LG Philips LCD Display - LP141WX5(TL)(C1) - 14.1" - WXGA - LED - 1280 x 800"
Notebooks are no screen quickly become unusable, so a defect often already represents the economic total loss. Notebooks are no screen quickly become unusable, so a defect often already represents the economic total loss. This can however easily prevent, said AU Optronics B133EW05 V.0 can help display. 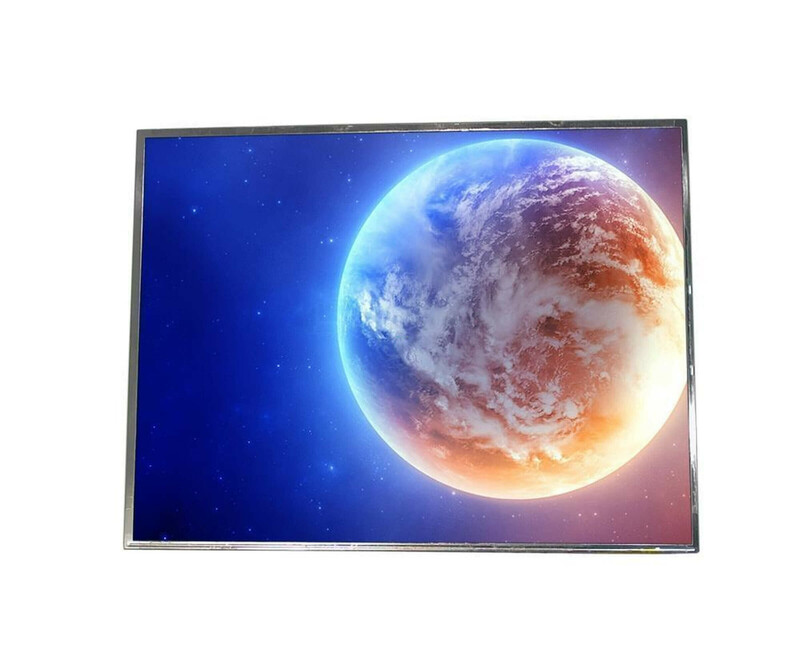 It convinces not only by a high-quality display, but also has a high reliability. Whether the AUO B133EW05 V.0 display is supported by your notebook, you can find out in the maintenance manual, for example.. This some manufacturers offer directly on your website and run there all compliant displays on. However, the screen size of 33.78 cm (13.3 inches) can serve as an indication also, since these should be naturally identical. Thus, the 13.3 inch display B133EW05 V.0 supports some Ultrabooks, which usually require very high investments. The connection to the additional hardware is via a 40 pin interface. The latter can if necessary also by dismantling the defective screen check, while ensuring their names can be checked on this. With regard to the representation of a resolution with 1280 x 800 pixels from AUO is B133EW05 V.0 display offered. Occasionally one calls this also with WXGA, the matte surface prevents additionally annoying reflections. The used LED backlighting also offers high energy efficiency and thus has just the notebook advantages, because the battery life is influenced positively.